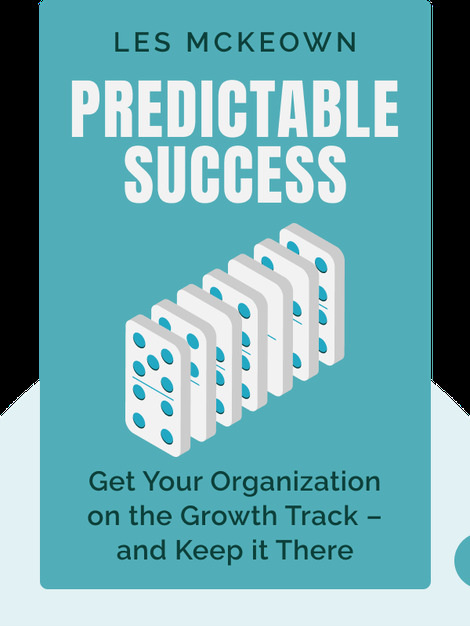 Predictable Success (2010) is a step-by-step guide that lays out the different stages of organizational development that occur on the path to sustainable success. The author provides tips and strategies for every phase of the process, showing you what it takes to achieve – and then maintain – predictable success, year after year. 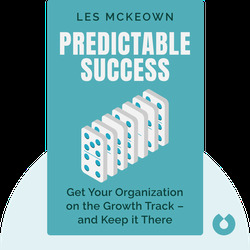 Les McKeown is the president and CEO of Predictable Success. He has personally founded over 40 companies, including an incubation consulting company that has itself launched hundreds of businesses worldwide. His clients include the US Army, Harvard University, Microsoft, VeriSign and more. McKeown has been featured on CNN, ABC, BBC and in USA Today and the New York Times.